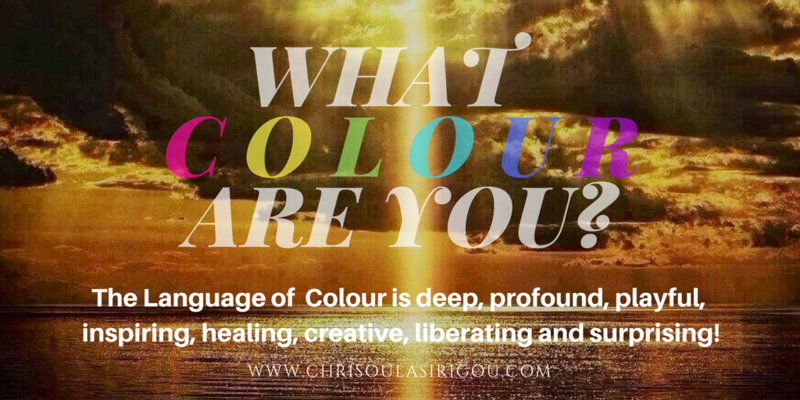 Excited to bring Meditation In Colour classes at the peaceful space of Ministry of Yoga in Crewe led by Chrisoula Sirigou Colour Psychologist, specialist in the Colour Mirrors energy system and Heart Intelligence Coach. 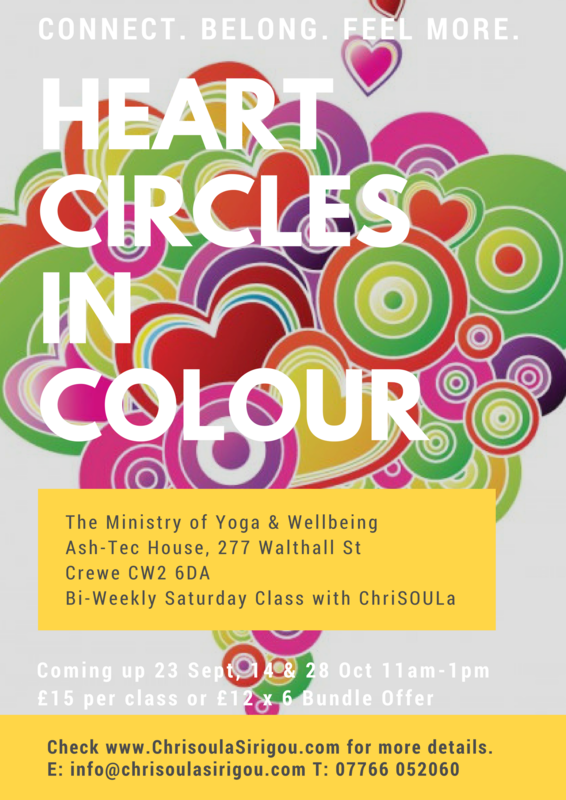 We shall be exploring the language and psychology of Colour in a heart circle focussing on monthly themes and colours. 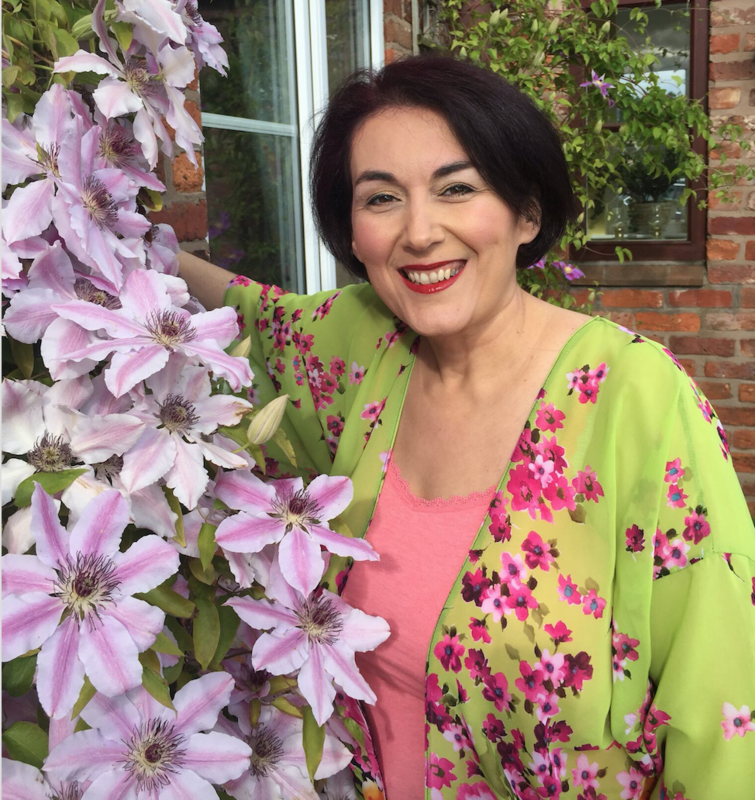 September is dedicated to inner peace and harmony through forgiveness and releasing emotions that hold us back and drain our energy. 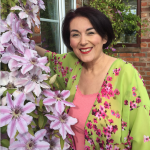 By the end of the one-hour session you will feel grounded, nourished, positive, energised, uplifted, rested …depending on what you are in search for at this stage in your life. 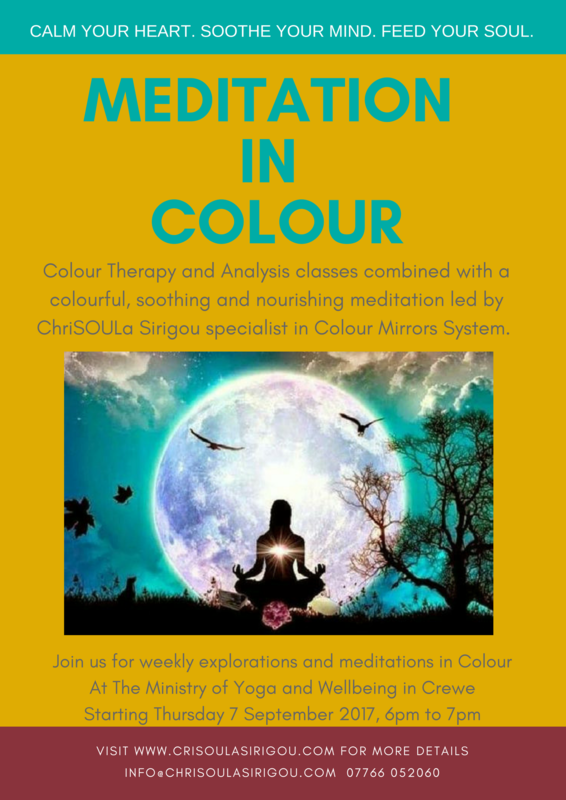 Upcoming Weekly Meditation in Colour classes at £6.00 per person every Thursday. 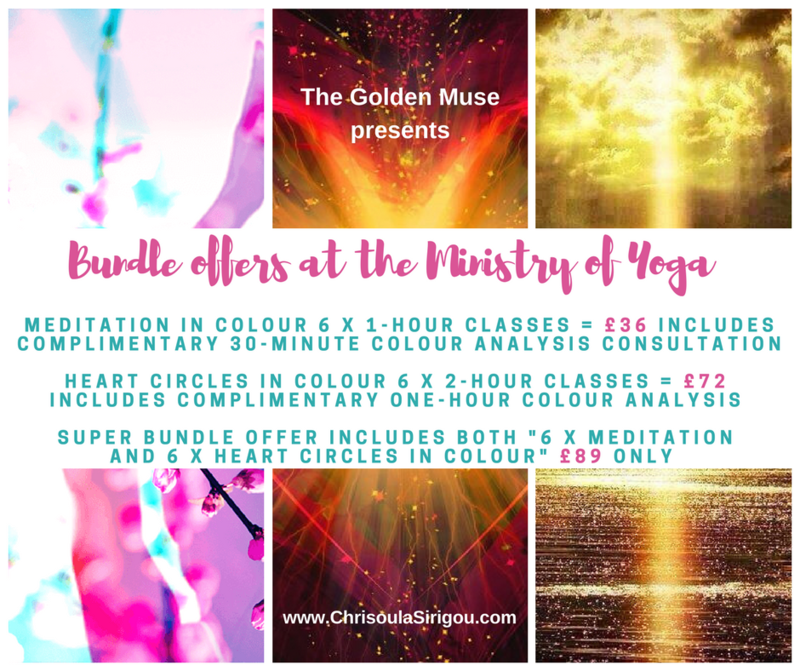 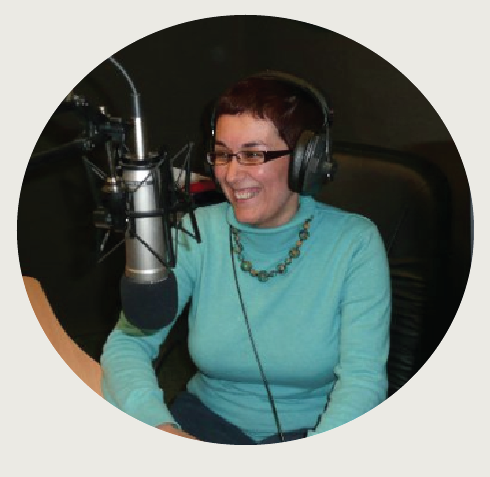 Check out ChriSOULa’s bundle schemes and pay for multiple classes with fabulous BONUSES! 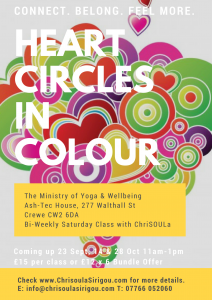 OR 2. a complimentary entry ticket to one of her 2-hour courses Heart Circles in Colour (bi-weekly on Saturdays) at the Ministry of Yoga.